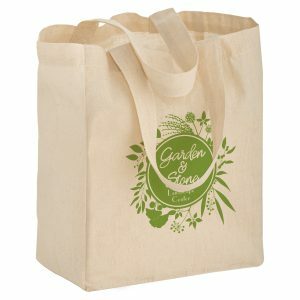 Food Beverage Tote Bag (9W x 7 x 13H) – Design Center Only, 80 GSM Thickness, Reinforced Straps, Many Colors Available | CustomGreenPromos.com | BagPromosDirect.com | *Minimum 1,000 Pieces, 12-14 Week Turnaround time, AVAILABLE ONLY WITH DESIGN CENTER. 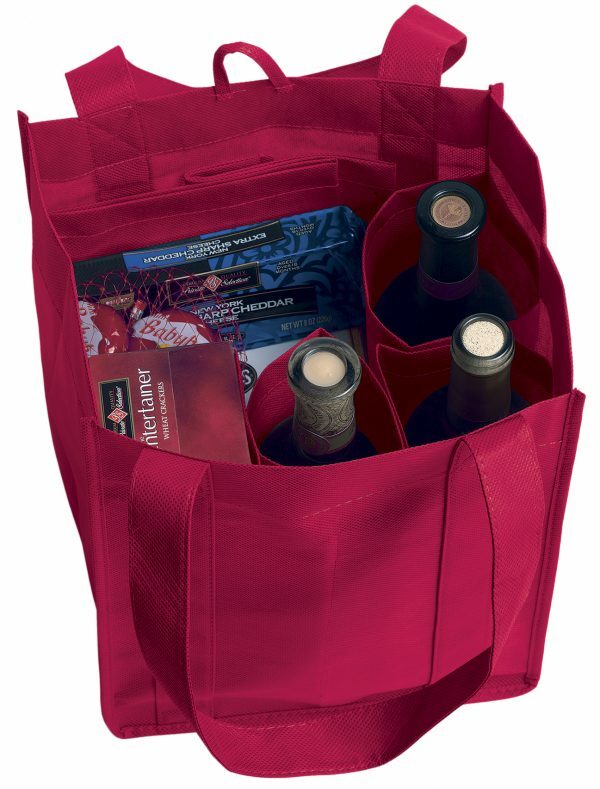 Food Beverage Tote Bag (9W x 7 x 13H) – Design Center Only, 80 GSM Thickness, Reinforced Straps, Many Colors Available | CustomGreenPromos.com | BagPromosDirect.com | *Minimum 1,000 Pieces, 12-14 Week Turnaround time, AVAILABLE ONLY WITH DESIGN CENTER. See all great options here. We are always here to assist. All bags are in stock. Therefore we can meet any deadline. Our top sellers here at Custom Green Promos are the big and little thunder. Did you know that using the little thunder and big thunder totes may pay you back? In today’s uncertain economy, it’s nice to have a product that offers so much return value on your marketing investment. Here are some other key value-added features to these reusable bags: First, they’re cost-effective! They’re the right choice when you’re looking for a low-cost, high-impact marketing vehicle to promote your message. Plus, their reusability means repetitive marketing impacts for your brand. Next, they’re mobile! 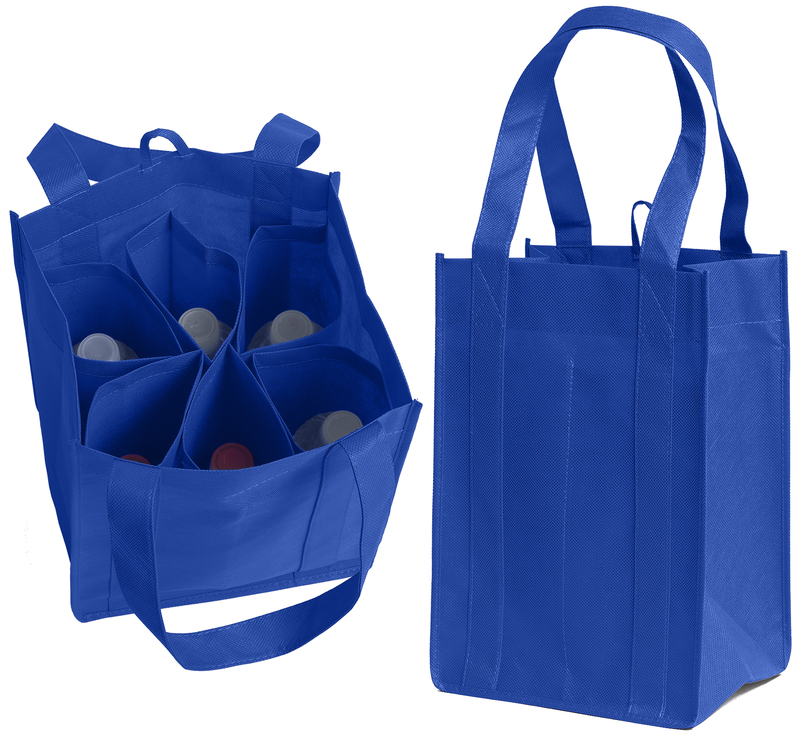 Many corporations have already learned that if tens of thousands of people are now walking around with these bags showing a grocery store’s logo, why not also have them carry around their own corporate brand? 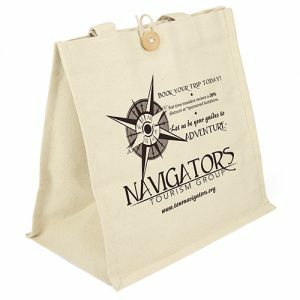 80 GSM non-woven polypropylene with 6 interior collapsible pockets. PE Bottom board insert. 12-14 weeks production from final proof approvals. Prices include 1 color imprint on 1 side. Other imprint options available. Call for details. Available in Black, Khaki, Red, Hunter Green, Royal Blue, & Navy Blue. AND MORE!